Motorists on US Highway 17 today enter Windsor just as travelers on the Old Halifax Road would have come into Town in the 18th and 19th Centuries. Established by an act of the Colonial Assembly in 1768, on the site known as Gray’s Landing, Windsor has served as the County Seat of Bertie County since 1774. 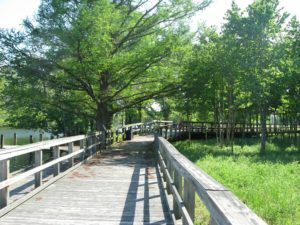 Founded as a port on the Cashie River, which rises and falls in Bertie County, Windsor was the center of a thriving agricultural and timber industry. Entered in the National Register of Historic Places in 1991, Windsor encompasses the same 100 acres of the original town. King Street is the heart of the Historic District, which includes many fine examples of 18th and 19th Century architecture. 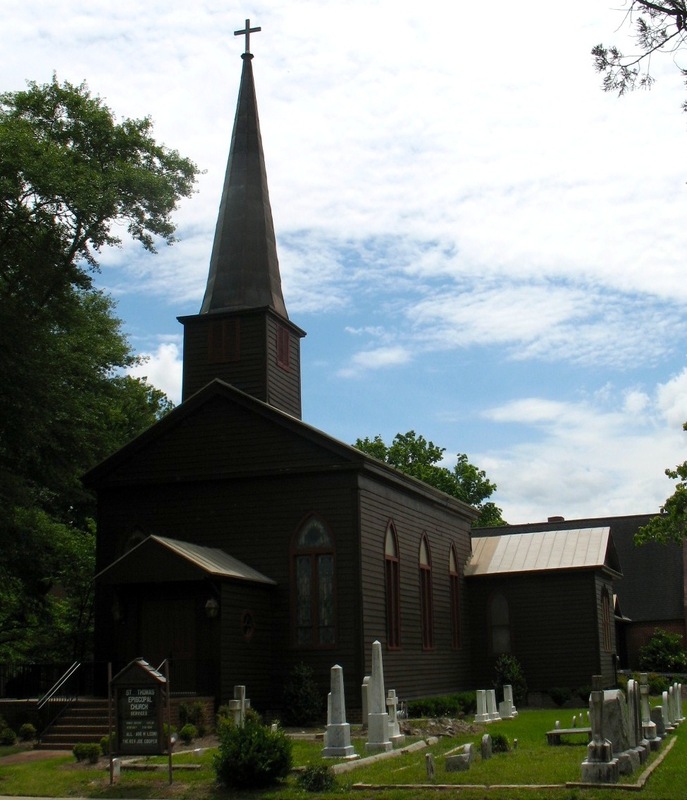 The churchyards of St. Thomas’ Episcopal Church, Cashie Baptist Church, Windsor United Methodist Church and St. Elmo Baptist Church contain the graves of many prominent citizens of the town. Windsor is listed in the Civil War Discovery Trail. 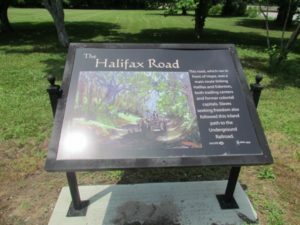 A marker in the Park at Gray’s Landing commemorates the Skirmish at Windsor when Union gunboats dispatched from Plymouth entered the town in the early hours of January 30, 1864, and faced a small regiment from the 42nd Georgia Calvary. 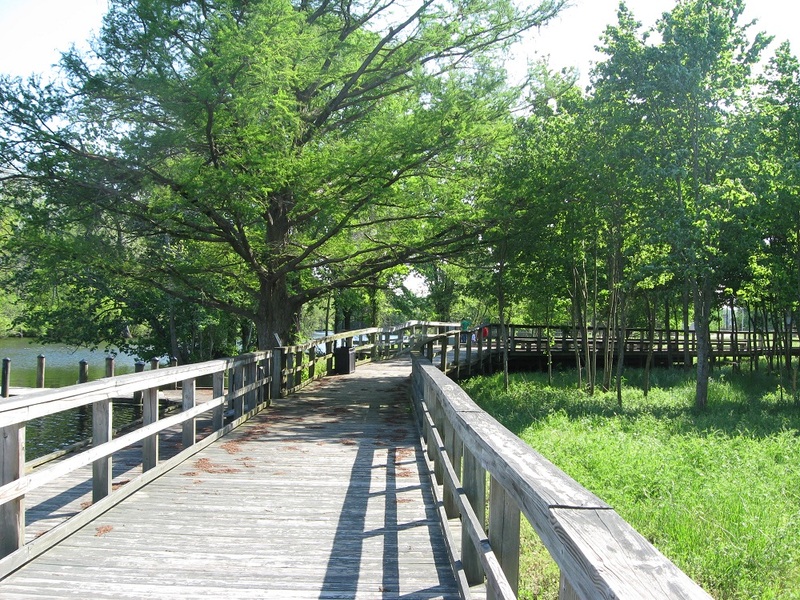 A sturdy Boardwalk along the banks of the Cashie River leads from the Park to the Roanoke-Cashie River Center, which offers many exhibits that interpret the environment of the Albemarle estuary. The River Center provides rental canoes for use on the Cashie as well as pontoon boat rides. Oftentimes, along the boardwalk, you may see a sailboat docked. The deep waters of the Cashie make Windsor a perfect water destination. Along the boardwalk visitors encounter the reconstructed root cellar uncovered in the 1999 excavation at Eden House which revealed a 17th Century settlement. There is much to do and see in Windsor. Windsor is home of Livermon Park and Mini-zoo, where you can view exciting animals such as buffalo, alpacas, llamas, emus, peacocks and much more. There are picnic pavilions, playground equipment and restroom facilities. Also on site, is the historic 1840 Freeman Hotel. Nearby several historic, cultural and environmental attractions await visitors. Historic Hope Plantation is five miles from Windsor. The San Souci Ferry is about 13 miles from Windsor and offers a “free” scenic crossing of the Cashie River.